This online quilt festival got me thinking...I have a quilt I've never posted about here! I just searched through my prior posts and I didn't see it. Though I did see this one which was made with its scraps. I completed the quilt in 2005. This was the fourth quilt I started, and the third I completed. I was interested in testing some boundaries, and wanted to play with solids (which also happen to be cheaper and this was a very tight time for us financially). I didn't have any use or recipient in mind when I started. To my eye now it has similarities to the "Love Beads" pattern in "The Modern Quilt Workshop" however I'm 99% sure that I hadn't seen that book when I designed this quilt. The original intent was squares with rounded edges, not circles. The squares were to have smaller squares inside them. But when I went to assemble the quilt that didn't work out and eventually I ended up with plain circles. The circles were not appliqued, they were quilted on in a spiral pattern after the quilt sandwich had been assembled. The edges were left raw to fray. I quilted the background with vertical lines and stars. The back was pieced of nearly every solid piece of fabric I had. Sometimes I like the back better, maybe because the quilting is easier to see. That block of mustard yellow really thrills me. This quilt was a study in problem solving. 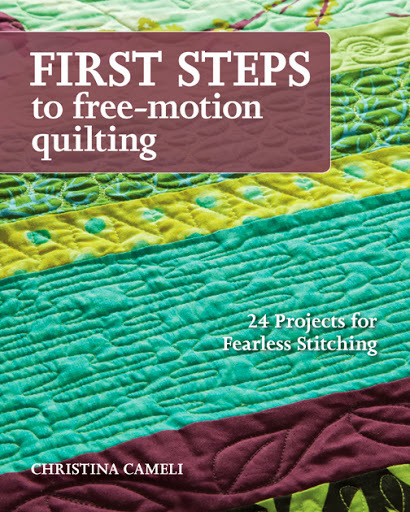 It gave me some confidence in trying new things and lots of practice in free motion quilting. I don't particularly like the color scheme anymore but it still has an impact on house guests - it gets more attention than other quilts that I put way more time into. It spent a couple years on our bed, but now is our "outdoor quilt". Even though it does not reflect my current aesthetic, it has a special place in my heart. And in my backyard. 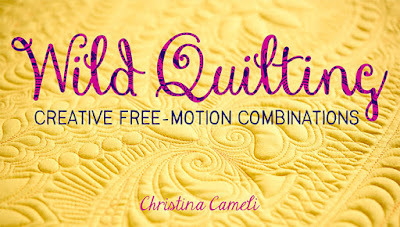 What a great online quilt festival! I appreciate the kick in the pants to share this quilt with you. Loving the circles, it has a sci-fi feel to it, but I love the solid colors, beautiful!!! Gorgeous - great colours - love its simplicity! 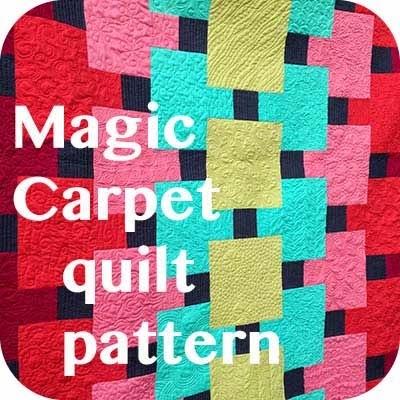 That's cool - I love the colours, the circles, the sewing in circles and the backing too. Such a simple but eye-catching design. Gorgeous! This is so cool! I love the color combinations and the way you applied the circles. Wonderful! Really cool quilt. I love it! I'm awfully glad that you remembered this quilt. It's so inspiring........I don't know.......it's goes inside my head and sets it spinning. I may want to do something very similar. Thank you for this post ! such a wonderful quilt!! i love this style! 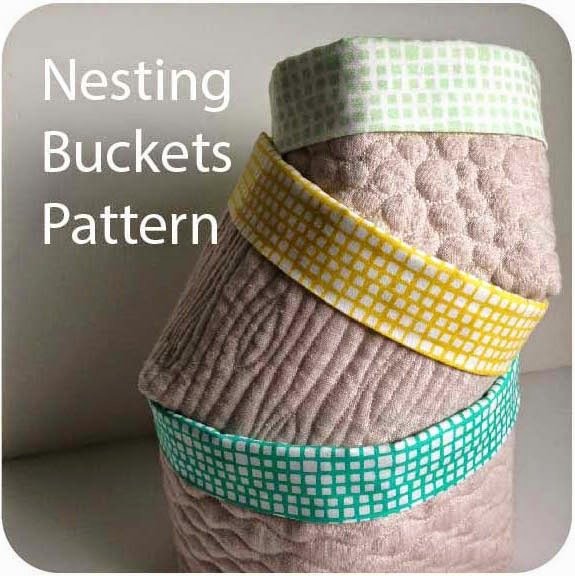 I like the simple circles and the quilting. Nice job. 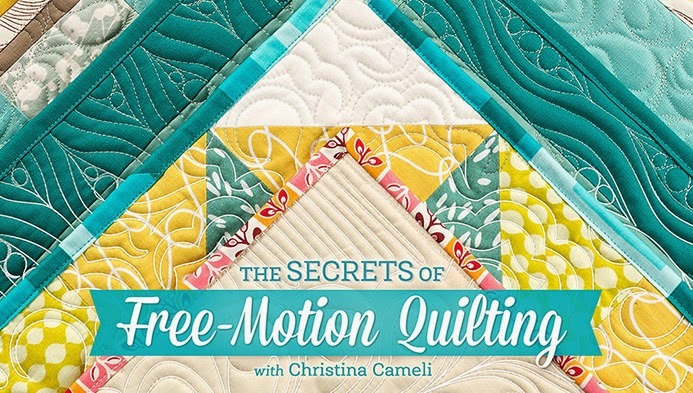 Great quilt and a fun story to go with it! This is a great quilt; lots of creativity and originality in it! It sounded like you had a fun time in creating this one. I aspire to actually complete a bedsize quilt! only have done miniatures and one wall hanging!...so many to complete! 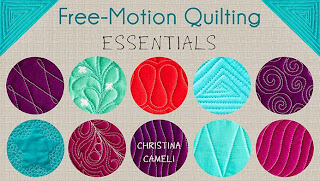 I want to try free motion quilting. I've only done hand quilting. I love your use of solids. I have an unreasonable fear of them. 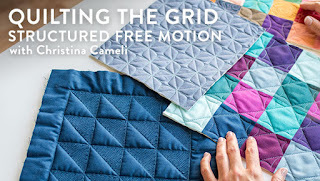 :) I think one of my favorite things about this quilt is the frayed edges on the circles. So lovely!